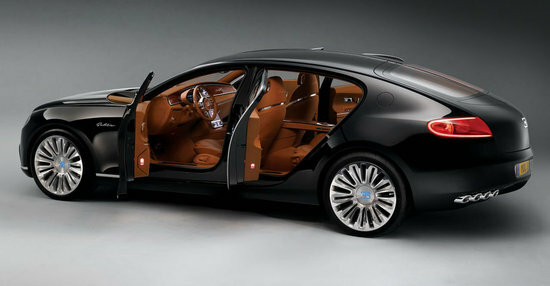 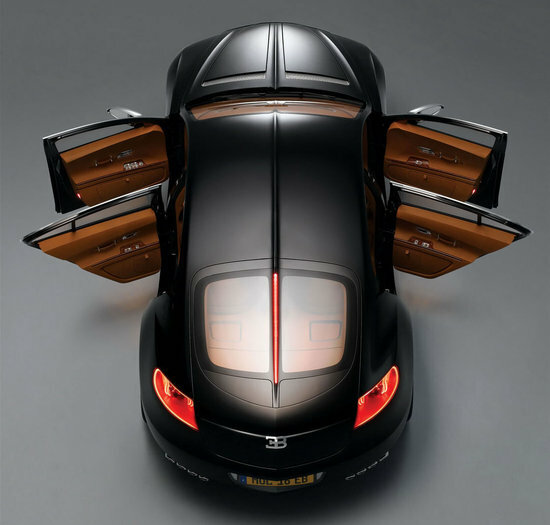 Bugatti Galibier has been a long awaited release from Bugatti, and by the looks of things the luxurious sports saloon will not be what you first saw a few months ago. 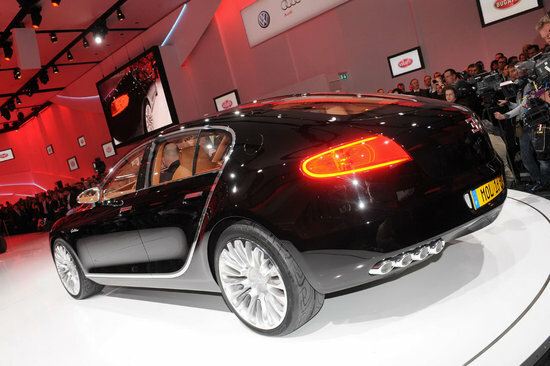 Reports suggest that Galibier’s design has been “significantly altered”, after the company decided to incorporate Bugatti customer’s inputs. 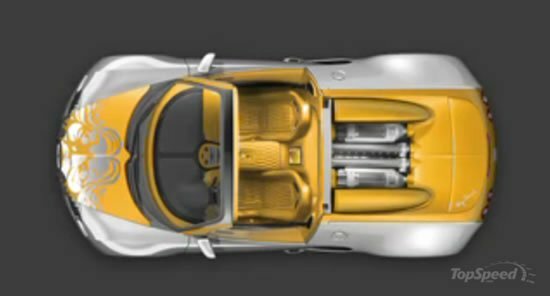 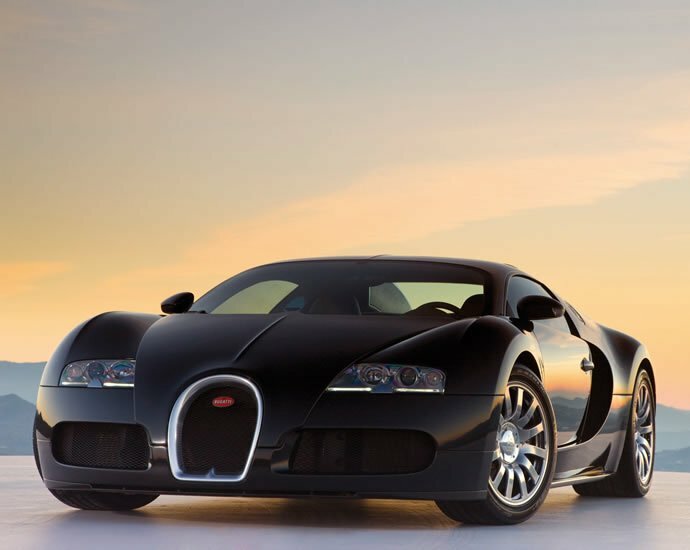 The car was first launched at the 2010 Geneva Motor Show, and runs on a 16-cylinder engine which can be powered with biofuel as well as gasoline. 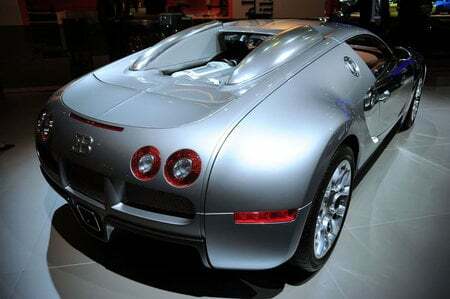 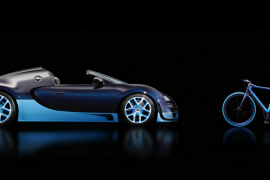 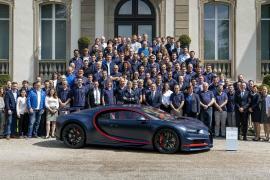 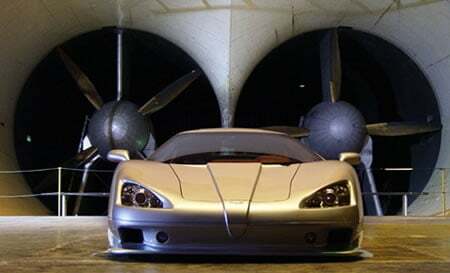 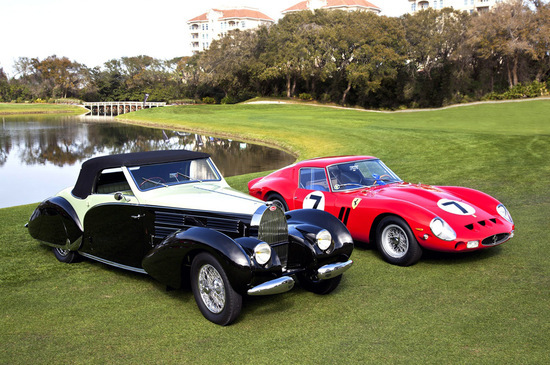 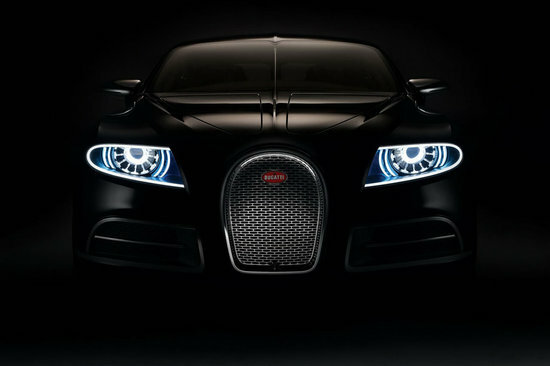 Priced at about €1 million ($1.34 million) the car is said to hit markets by 2013 or 2014.